The photographs collected for the multimedia project were taken before cellphones and social media had become ubiquitous but capture demonstrations about issues that still resonate today. Photojournalism plays a major role in social justice movements, and Rochester Institute of Technology faculty and alumni have developed an expansive multimedia project to show how. “Whose Streets? Our Streets!” features the work of 37 independent photographers who documented protests, demonstrations and conflicts on the streets of New York City from 1980 to 2000. The photographers’ impact will be captured in a new book, short film, interactive website and exhibitions to be housed at multiple local galleries. The photographs collected for the project were taken before cellphones and social media had become ubiquitous, but they capture demonstrations about issues that still resonate today, including police brutality, poverty and feminism. Carroll worked on the project with co-curators/photo editors Meg Handler ’90 (photography) and Michael Kamber, a former New York Times journalist, as well as RIT Assistant Professor Josh Meltzer, who designed and developed the website and conducted and edited interviews. Meltzer sees echoes of these photographers’ work in modern movements such as Black Lives Matter. The book, “Whose Streets? 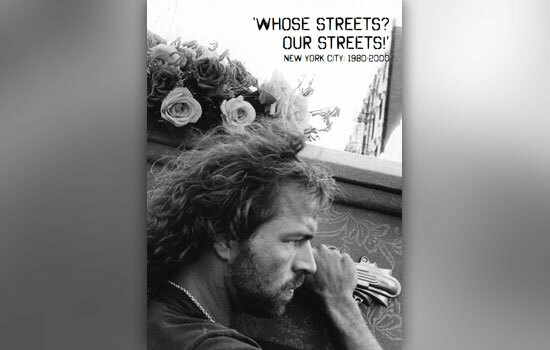 Our Streets!”: New York City 1980-2000, is being distributed by RIT Press, RIT’s scholarly book publishing enterprise. It is now available for pre-order for $24.95 at the RIT Press website or by calling RIT Press at 585-475-6766. The Little Theater will premiere the short documentary film “Whose Streets? Our Streets!” as part of KeyBank Rochester Fringe Festival’s event “Listen To US: Short Videos from RIT Photojournalism.” The event takes place 7-8:30 p.m. Friday, Sept. 21. The exhibition will be on view from Thursday, Oct. 11, through Friday, Nov. 2, at RIT’s William Harris Gallery on the third floor of Gannett Hall. A panel discussion featuring Handler and several of the photographers will take place from 3:30-5 p.m. on Thursday, Oct. 11, in the auditorium in RIT’s Carlson Hall, followed by an opening reception from 5-7 p.m. the same day. A satellite exhibition will be on view from Friday, Oct. 5, through Thursday, Oct. 25, at Gallery Q in Rochester. For more information, go to www.whosestreets.photo. “Whose Streets? 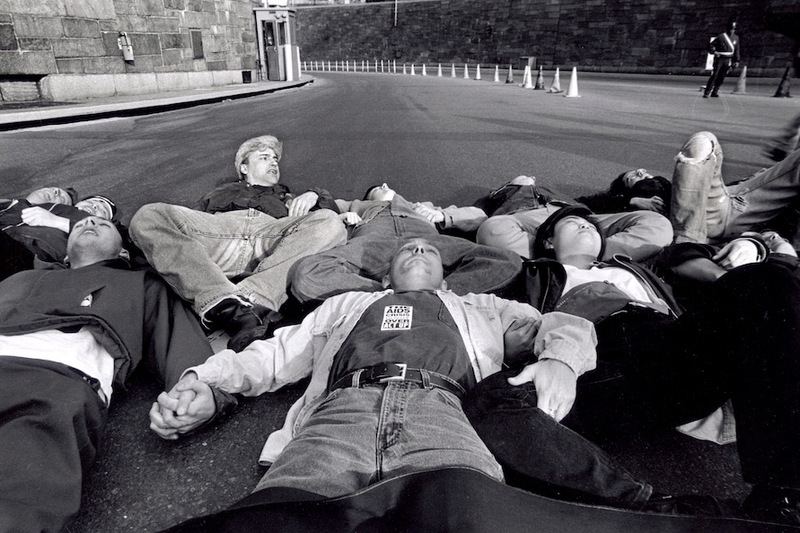 Our Streets!”: New York City 1980-2000 is a new book distributed by RIT Press that features the work of 37 independent photographers who documented protests, demonstrations, and conflicts on the streets of New York City.